Have a raptor for placement? 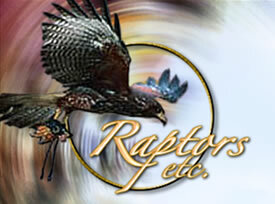 Complete the form below to submit a raptor for education placement. Your ad will be posted to the site once approved.